White Glove Moving and Storage can satisfy even the most specific of storage needs. We offer storage options ranging from standard heated/ventilated units, completely climate and humidity controlled and even wine and art specialized storage. We can even assist you in finding a self-storage unit should you prefer. All the storage options you need. Whether you need storage while you are waiting to close on your new home, you are looking to declutter your home, you want to stage your home to make it easier to sell, White Glove Moving and Storage has all the options you need. When you use storage with White Glove Moving and storage, you can rest easy knowing your items are safe. Our facilities are gated, secured via alarm system, and protected with an advanced sprinkler system. Only specific employees with clearance for storage access are permitted to access your items. Our facility is maintained to the highest levels of cleanliness. Most of our storage options offer a free month of storage. Please ask your representative if your storage qualifies for a free month! Most people moving long distance need some storage, even if it’s only a few days while they are in transit to delivery or until they are able to close/rent the new home. White Glove Moving and Storage gives 30 days of storage in transit for all our long distance deliveries. This means, from the day we pick your shipment up, you have 30 days to travel or find a new home if needed that is free of charge. Important documents (deeds, titles etc.) and currencies should not be storage. These items should be kept with you or in a safe deposit box while your items are in storage. Anything Explosive/combustible such as fuel/propane tanks should not be stored. Any mechanical devices with a fuel tank should have the fuel emptied prior to being stored. Guns/Ammunition should not be kept in storage. Liquids/Cleaning products should not be stored with your shipment. Any leakage can contaminate your shipment and damage other items stored near it. Electronics, specifically something with Lithium Ion Batteries. 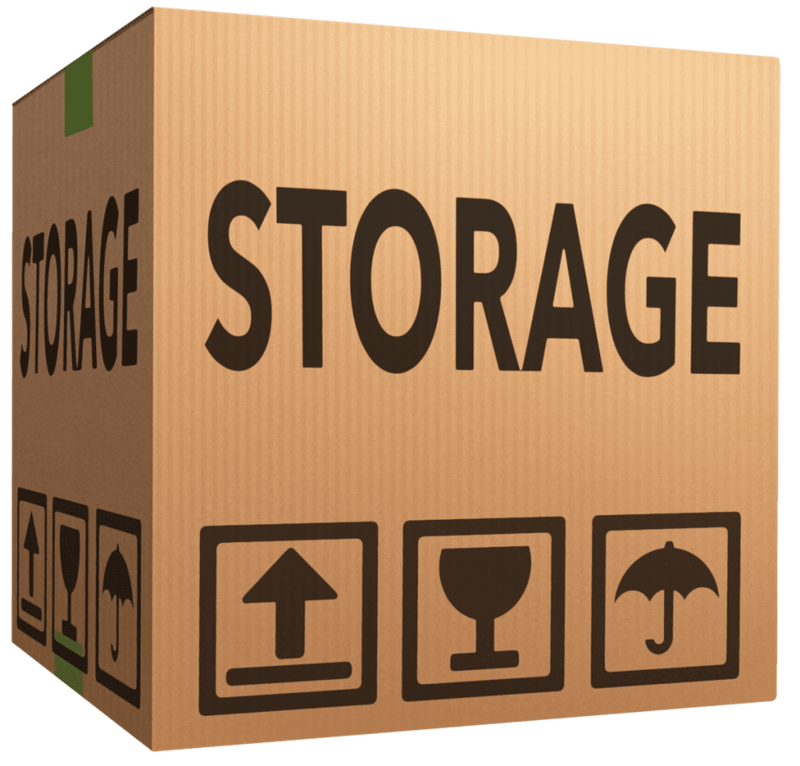 Storage is billed monthly and White Glove Moving and Storage is a paperless billing company. 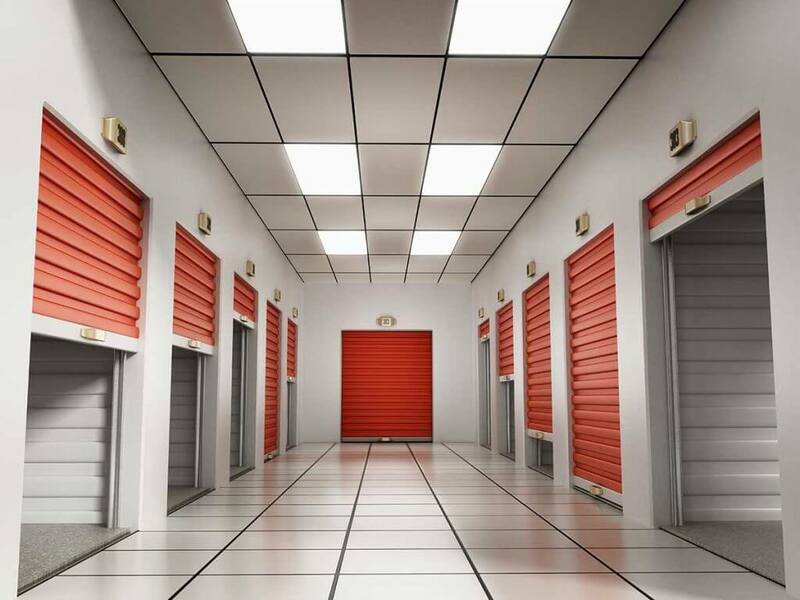 You will receive a welcome to storage e-mail which will provide all the details about billing and payment methods upon your move into storage. This will replace monthly invoices. Your move into storage is prorated to the end of the month (may be excluded with certain specialty storage options). Your first invoice will be from the day you moved into storage until the end of the month. The second invoice, will be for the full month. Payments are due the 5th of every month. Local: When you are ready to schedule delivery of your items, give us a call with as much notice as possible. Local Deliveries are scheduled on first come first serve basis and subject to availability. Once you call to schedule your date, our team will put together the estimate for your move out of storage. Long Distance: Long Distance deliveries are usually done within a certain business day delivery window. This window is initiated by you telling us what your First Available Date for delivery is.  The delivery can occur anywhere between your First Available Date and however many business days your order for service describes. If you are in storage and would like to declare an FAD, White Glove asks for at least 1 business day notice and no more than 30 days notice. All moves are unique, and not all moves fall into the parameters as listed above. Please reference your order for service for specifics about the storage options that have selected or that are included in your move. White Glove Moving and Storage provides both full packing and self packing options for our customers. White Glove Moving is the original White Glove Service and offers our client high end receiving, warehousing, inspection, delivery and installation services. White Glove Moving specializes in international shipping. We offer service to over 180 countries. Our knowledgeable professionals will assist in making your international move stress free! White Glove Moving offers custom crating options for your exquisite furnishings and valuables.